Bernard Tomic says Australia needs him to win the Davis cup. Tennis BERNARD Tomic’s extraordinary attack on Lleyton Hewitt earned him a savage reply from Today host Karl Stefanovic. 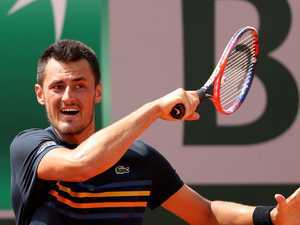 Tennis OUTSPOKEN tennis star Bernard Tomic has fired back at Australian Davis Cup captain Lleyton Hewitt with some rather blunt comments.